Are You Thinking “I’ve Got To Sell My Pearland House Quick”? We’ll Give You A Fair Offer For Your House. Check Out How Our Process Works. Call Us And See For Yourself. If you are serious about wanting to sell your Pearland house… we’re ready to give you a fair cash offer. How To Sell My House Fast In Pearland, TX. We buy houses…so sell your house to us! You’ll discover that we do things differently at AA Properties. You’ll get a fair cash offer for your Pearland house in 24 hours when you call us or fill out the short, easy form below. We help property owners just like you, in all kinds of situations. From divorce, foreclosure, death of a family member, burdensome rental property, and all kinds of other situations. 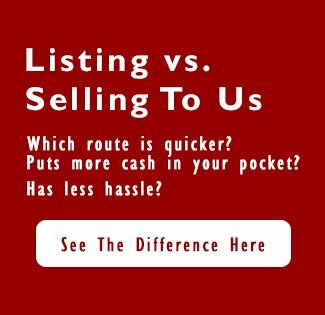 We buy houses in Pearland and surrounding areas and pay a fair cash price, fast. 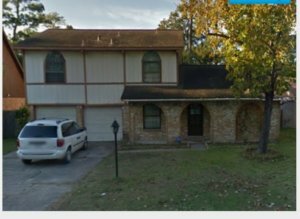 Can I Sell My House in Foreclosure in Pearland? How Do I Sell My House Without An Agent in Pearland?